Product #18024 | SKU LP36577 | 0.0 (no ratings yet) Thanks for your rating! 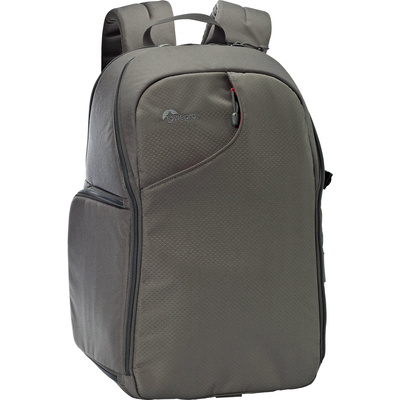 For storing smaller items, the Transit Backpack has a hidden passport pocket on the outside of the front flap and a zippered accessory pocket with a key ckeychainp on the inside. There are two open mesh pockets along the back inside the top compartment. For carrying the bag, you can use the backpack straps as well as the nylon webbed grab handle at the top of the bag.